I need to replace the knobs on my Digi 002 console. The replacement knobs are really hard to find, so I was thinking about getting a set of Icon D-Command/D-Control knobs. Does anybody know if those would fit properly on the Digi 002 console? Also, I just think that they would make my old Digi 002 look cool. If they would fit, what color should I get? dark blue or light blue?? They used to sell a 5 pack at the Avid store. You could also contact an authorized service center like AllPro Electronics in Nashville. I decided to go ahead and order them. The fittings are the correct shape, but they are a little tight so I needed to file them down a bit to get them on. Once on, they fit very snuggly. The knobs do not seat all of the way down, but it is barely noticeable. I have to admit, they feel amazing! 100 times better than the stock knobs. I actually really like the mushroom cap design. they feel very natural and comfortable with plenty of room between each knob. 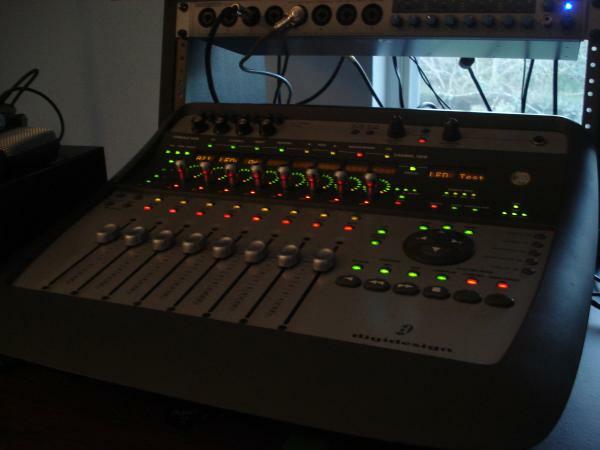 they make me want to actually use the 002 console more for things like plugin control. 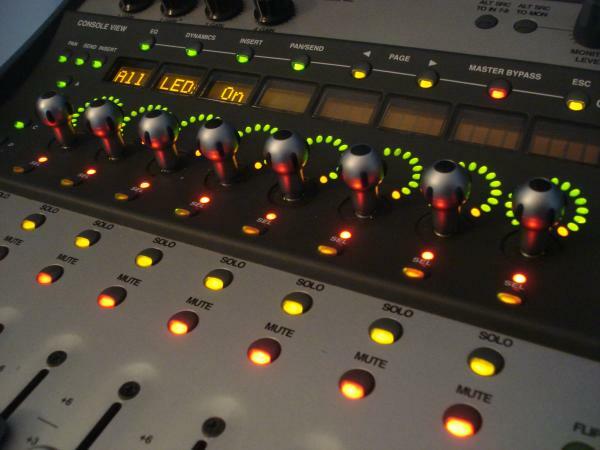 It also seems like the circle of LEDs behind the knobs are easier to view. They actually look a lot better in person with the board lit up and do give it that Icon look that the pictures on the Avid website have. That's pretty cool. I need some myself. Also what did you use for the 4 mic pre gain knobs? Do they fit pretty well also? Do you know if the faders/knobs from the 003 are compatible? 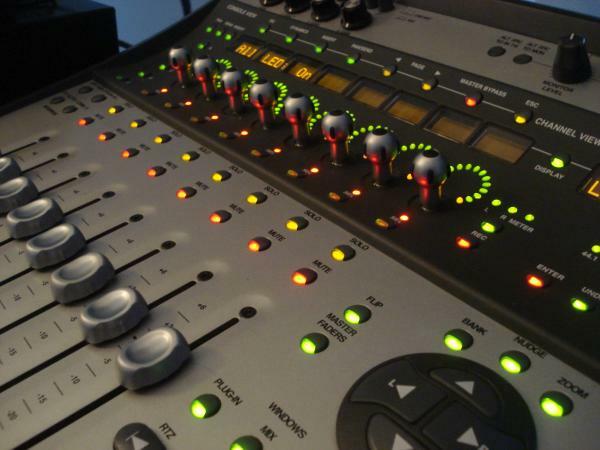 I would love to get those knobs plus faders to suit for my Command8. Bad news is avid store ran out of stock! All times are GMT -7. The time now is 12:41 AM.